Together with our hardware partners we offer high-performing and efficient all-in-one solutions. 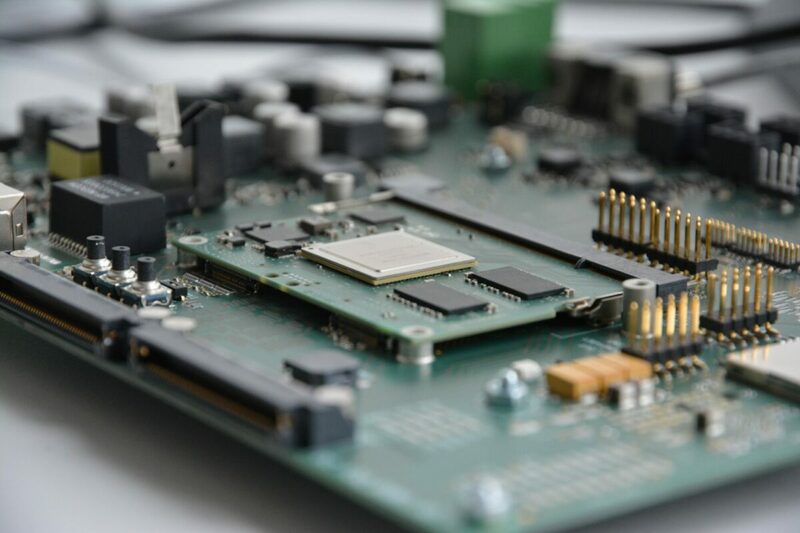 Evaluate your planned software architecture via our Hardware Demonstration Lab: Test the latest ready-to-operate hardware modules (i.MX6, i.MX28, Intel x86) of various Austrian and German suppliers in our demo lab in Hagenberg. Today, embedded Linux is extensively used in industrial applications of all kinds. 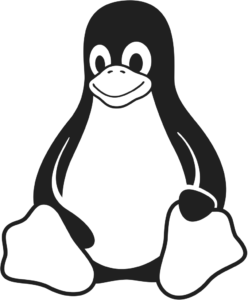 Throughout our projects we share our extensive knowledge of embedded Linux (POSIX standards and others) with clients. 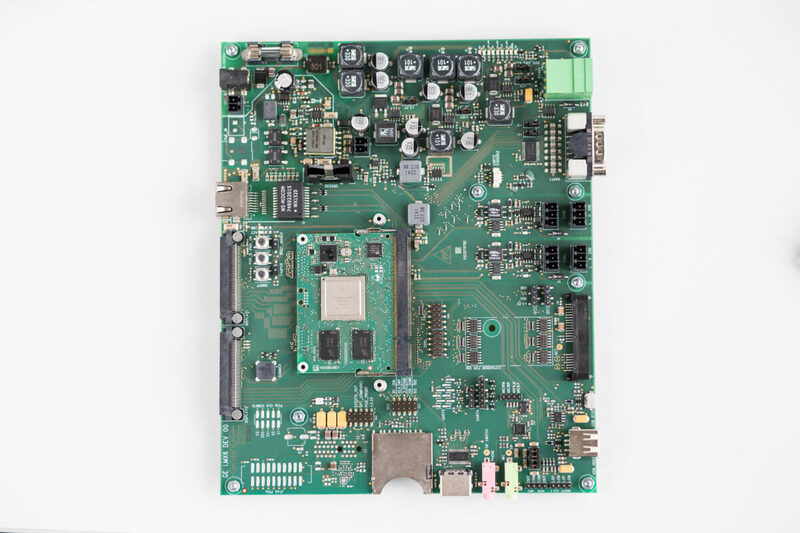 Customer-specific Linux configurations are incorporated in embedded solutions with Linux on a regular basis. The build system Yocto offers the possibility to carry out these configuration systematically. As system integrators we can efficiently incorporate this technology into your solution. Creating interfaces for data transfer into other systems is one of our strengths: This way a smooth and uninterrupted communication with customer-specific protocols is guaranteed. Get in touch for additional advice on CAN-Bus, Ethernet, RS232 and SPI. LGPL, GPL, free software, digital rights management with regard to projects executed in open source: A profound technical know-how and detailed knowledge of legal issues is key. Benefit from our vast experience in open source software projects in the areas of industrial applications and software for machinery and tools! Gain clarity and reassurance right at the beginning: Via automatised test runs it is possible to receive valuable information with regard to the efficiency and capability of future software solutions for economic and high-performing end results. Unit tests, system tests, GUI tests: There is high potential for automatisation on all levels. In addition, connecting new solutions with existing build or reporting systems is key: Store all important information and testing results within one central software system, to guarantee perfect presentations and evaluations in realtime. 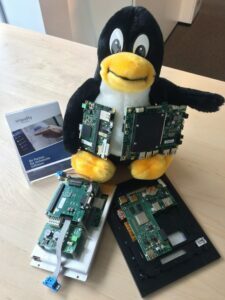 for a detailed overview of current available embedded linux boards and further detailed information! A secure data transfer of railway signals completely without errors was the highest priority in this project. Automatised mathematical security procedures guaranteed a correct and authentic data transfer within previously defined timeframes. The CAN-Bus communication is automatically analysed and transferred into an embedded data base in realtime. This data base is the basis for the complete distributed access via network. 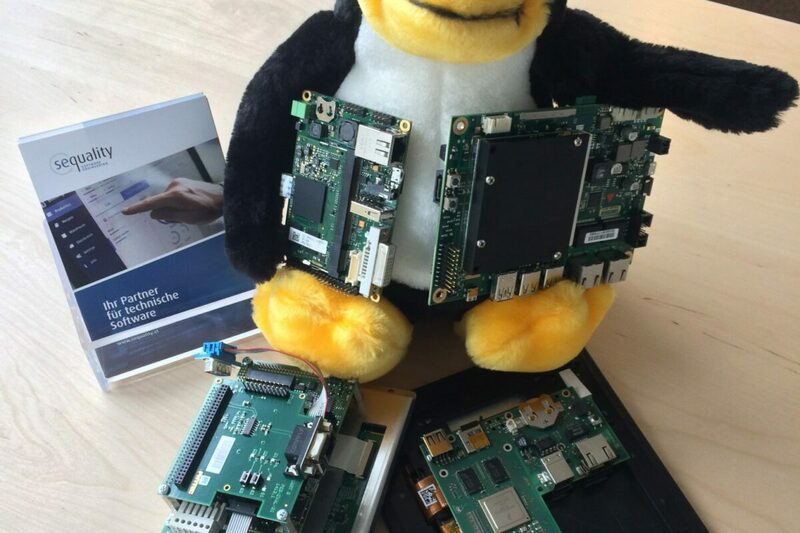 Would you like to find out more about SEQUALITY embedded Linux & realtime solutions? SEQUALITY – software engineering know-how in embedded Linux.